Delectable French-style fruit tarts (tartes aux fruits with crème pâtissière filling) are my all time favourite puddings, so I was really keen to make a vegan version. And what better place to showcase such a pretty pudding than the Virtual Vegan Potluck? This would after all be my choice if I had to take a dessert to a dinner-party! 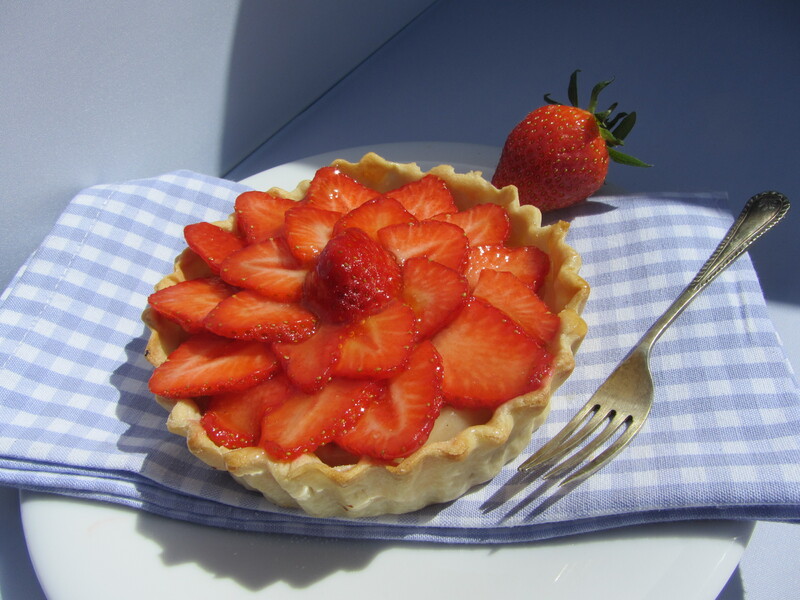 As I’ve proudly mentioned before, I was lucky enough to be taught by the great Claire Clark (latterly of the French Laundry) whilst studying patisserie at Le Cordon Bleu and learnt how to make a classic French tarte aux fruits under her. To me a beautiful fruit tart cannot be beaten, but the question was how to remove the eggs and milk from the creme pat? Surely a thick pastry cream is essentially eggs, milk, sugar and flour? Well this version is damn fine – it tastes and looks great, but you must make sure to ‘cook out’ the flour to avoid any raw taste. Even those who avoid eggs and dairy can still eat beautiful, almost authentic French patisserie! – Roll out the pastry and line a loose bottomed tin. Bake blind and then leave to cool. – Meanwhile make the crème pâtissière. – Heat 1/2 cup of oat milk until almost boiling, then whisk in the flour until smooth. Set aside. – Heat together the sugar and 1 cup of oat milk until the sugar has melted. – Keeping the mix over a low heat stir in the vanilla, pinch of salt and flour mix. 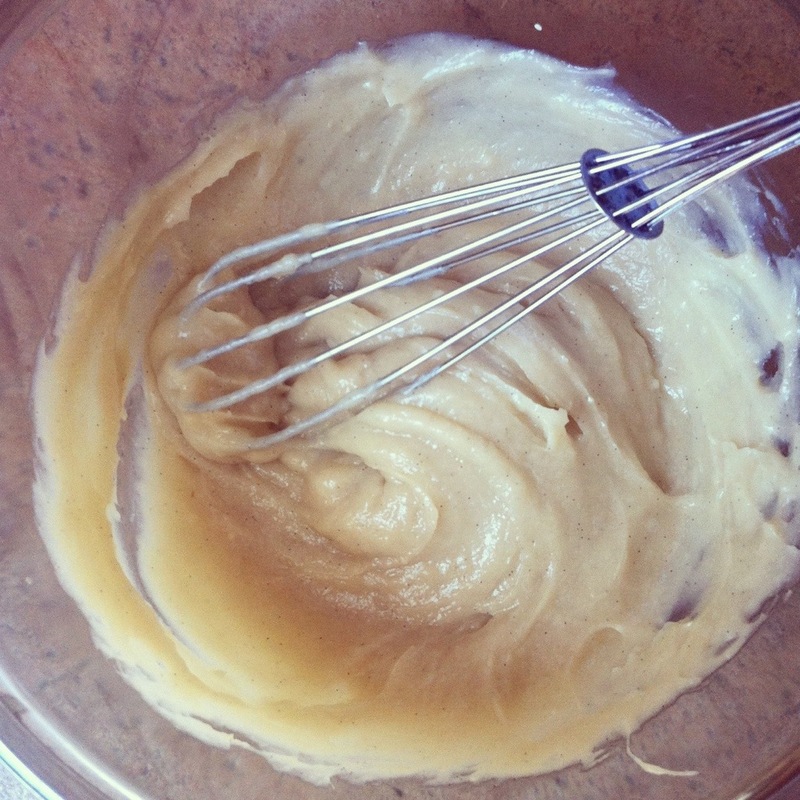 – Whisk over the heat until thickened. – Pour into a bowl and cover with cling film (touching the top of the creme pat so no skin forms) and leave to cool. – To make the nappage (apricot jam glaze) heat 1 tbsp apricot jam with 1 tbsp water (strain if lumpy) until bubbly and sticky. 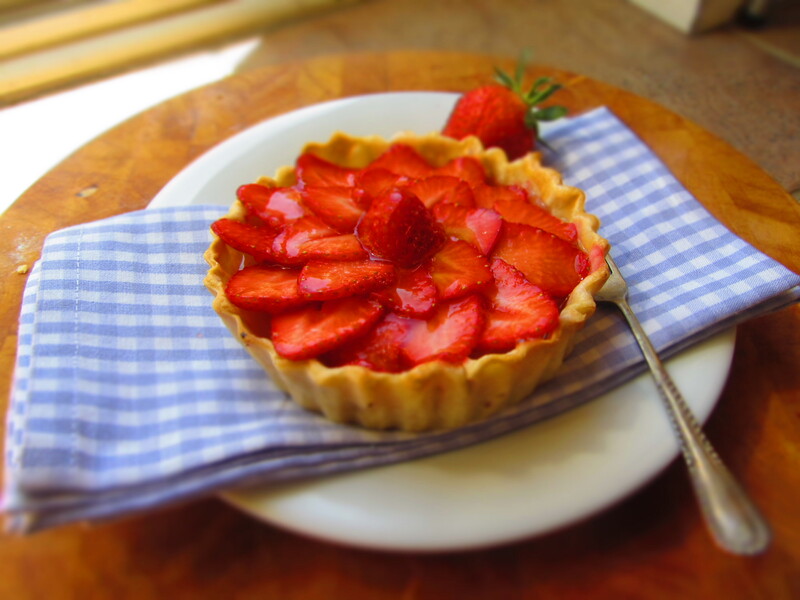 – Once cold and ready to use, whisk thoroughly and either pipe or spoon a 1/2 cm layer into the tart shell. – Top with sliced strawberries and bush with hot nappage. – Leave to cool before eating. Just beautiful – and perfect for spring! I really appreciate you taking part in the Potluck! BTW, can you update your Forward button to: http://healthyslowcooking.com/2013/05/11/vanilla-rosewater-parfaits-for-vvp/ Shin’s Vegan Lovin’ was a no-show. Thanks! I think that’s the key with French patisserie – it has to look beautiful! 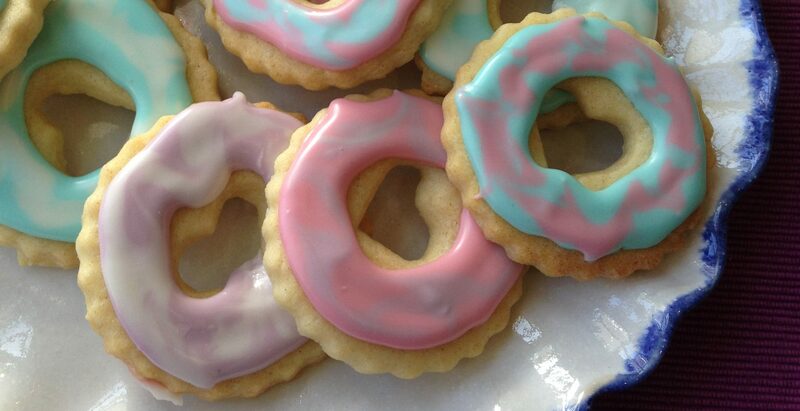 This is adorable and looks delicious! Perfect treat for an afternoon date with a friend! Now that is one attractive looking tart! 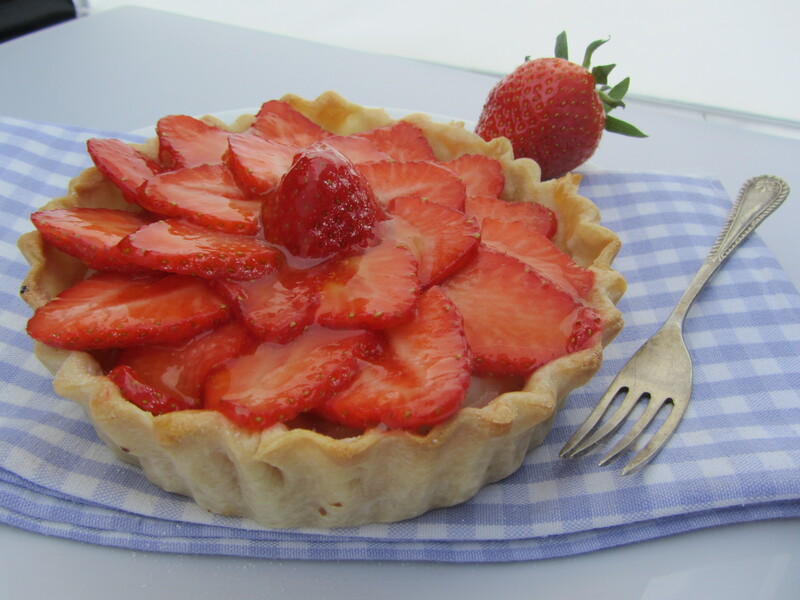 This looks like the perfect summer dessert, so fresh and delicious, mmmmm. Thank you :-)… Best eaten whilst sitting on an elegant shady terrace! Wow, these tarts look like they were made by a professional! I can only dream of making tarts that look like this. Looks delicious. Thank you for the recipe. I’m sure it tastes delicious too. very pretty tarts! how long are you supposed to blind bake the pastry for?